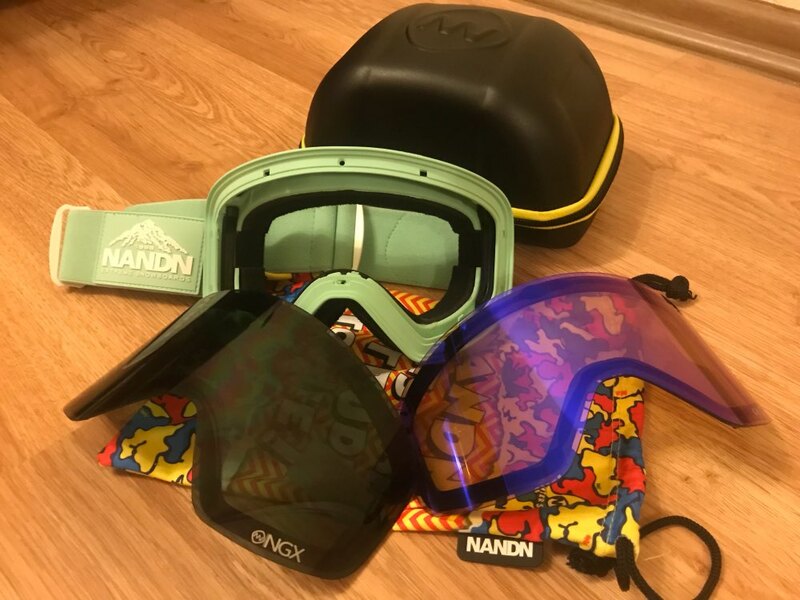 Looking for extra lenses for your Nandn Goggles? The NANDN Ski Snowboard Goggles Extra Replacement Lens will give you the satisfaction you need! The lenses are available in different colors that suit whatever style and conditions as needed. This extra lens is made especially for Nandn Ski Goggles . These goggles will deal with your passion for style while also completely protecting your eyes from the glare of the sun and from the fury of the snowy season. ⇨ Using acetate material, these goggles offer excellent flexibility and will never cause injury to your eyes. ⇨ Incredible clarity of vision is achieved using the latest tech materials to ensure the maximum amount of definition received to your eyes whilst still protecting from harmful UV rays with UV400 protections.